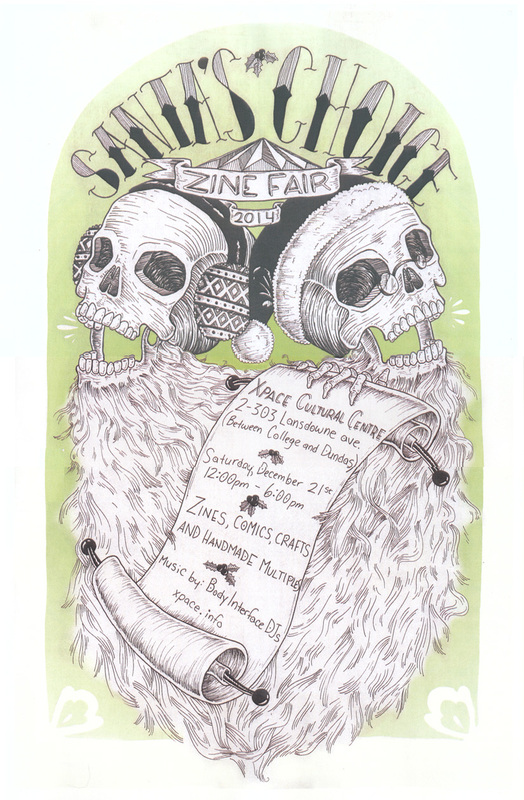 Come one, come all to Santa’s Choice Zine Fair! 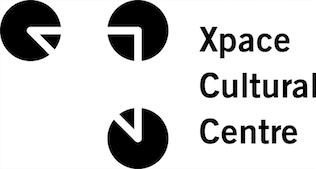 This is the 4th annual zine fair taking place at Xpace Cultural Centre. There will be zines, comics, small press, prints, t-shirts and tote bags, jewellery, crafts, and other handmade multiples by local atists and designers. Admission is free, see you there!